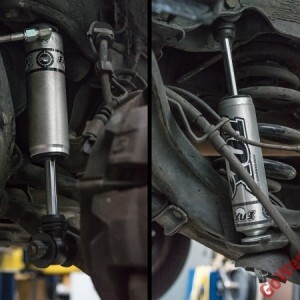 These are, quite frankly, the best shocks you can install on your VW T4. They provide a dream-like ride, are practically indestructible, and they handle extremely well in all conditions. Basically, you'll be close to T4 nirvana. 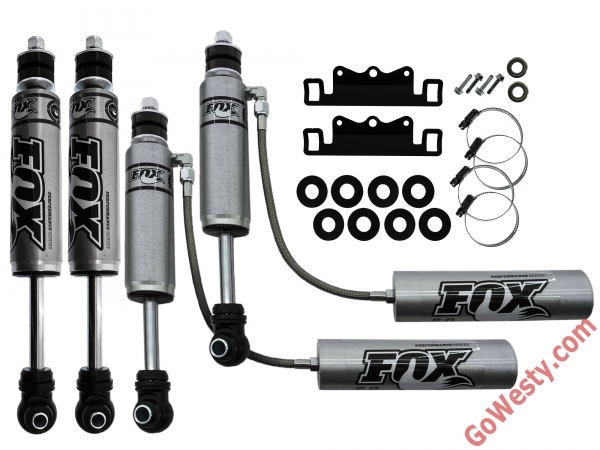 We partnered with Fox on the development of these superior shocks, and we couldn't be more happy with the results. SKU: CVC- FOX-EV-BNDL. 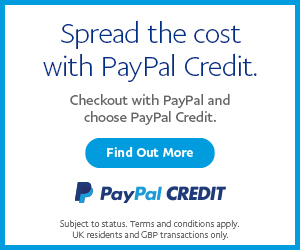 Categories: Gowesty, Latest Products, Suspension, VW T4 Parts. Tags: fox, suspension, T4. 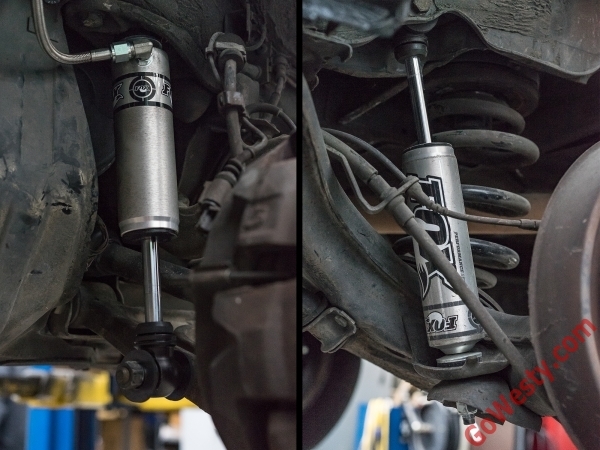 These are, quite frankly, the best shocks you can install on your VW T4. 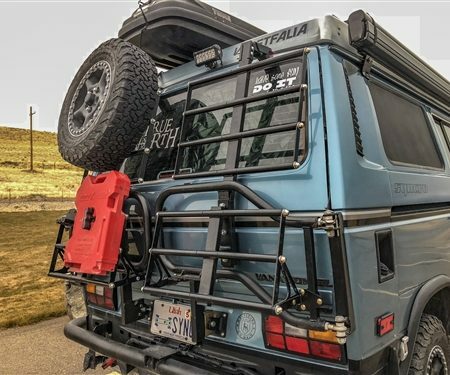 They provide a dream-like ride, are practically indestructible, and they handle extremely well in all conditions. Basically, you’ll be close to T4 nirvana. 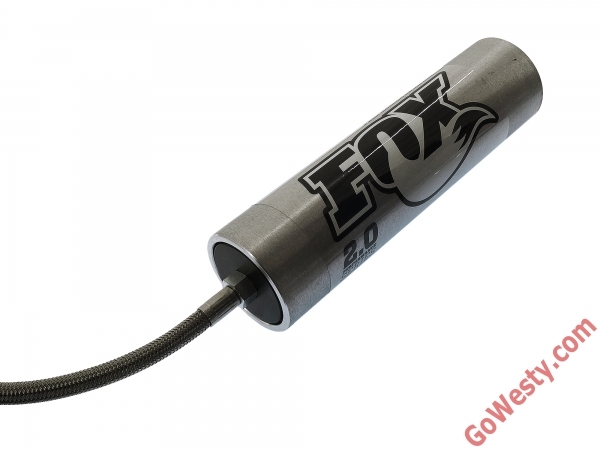 We partnered with Fox on the development of these superior shocks, and we couldn’t be more happy with the results. 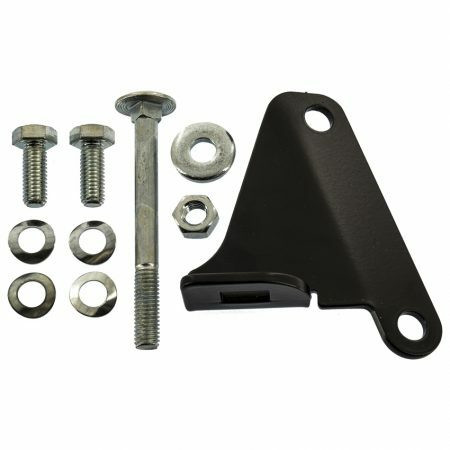 • Crafted of 6061 T6 aluminum for ultimate rust resistance. Check out our wheel, tire, and shock packages for some extra sweet savings! 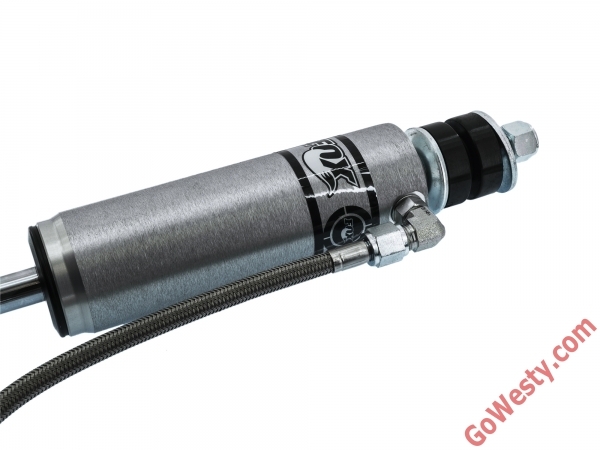 If one of these shocks fails internally, GoWesty will have your unit rebuilt at no charge for as long as you own the shock (shipping and handling not included). Warranty does not cover product abuse or external damage. Warranty applies to the original purchaser only.